katerina Koukiotis says: stunning mermaid heather !! ~ Reply? 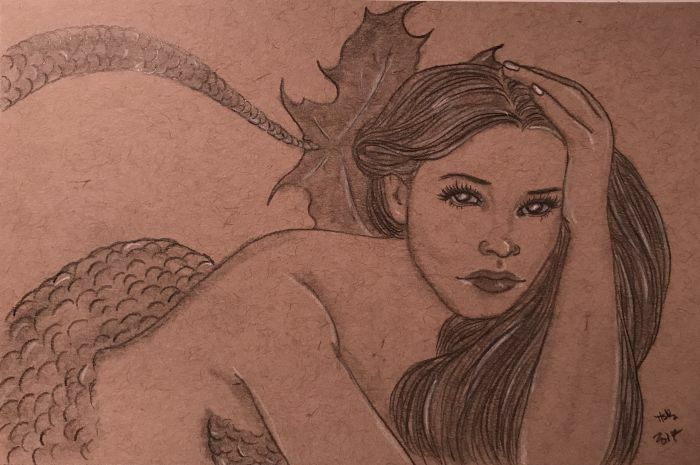 Mayumi Ogihara says: Beautiful mermaid sketch! Thank you so much for using my prompt ♡ Sorry for the late comment. ~ Reply?